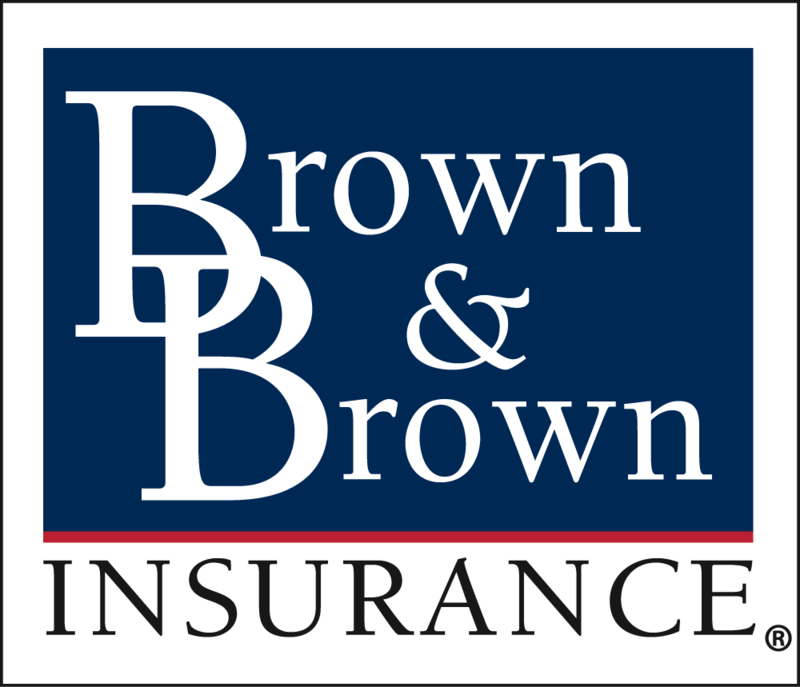 Becoming an employee, or as we like to call it “a teammate,” of Brown & Brown introduces you to a career with virtually unlimited possibilities. Our unique corporate culture rewards self-starters and hard workers who adhere to our commitment to do what is best for our clients. With Brown & Brown you will get the training, the mentoring and the tools you need to succeed. Our teammates are bound together by shared goals and our collective commitment to integrity and quality. Brown & Brown’s local leaders are actively engaged in their communities and committed to maintaining an established network, as well as creating strong relationships of their own. Our team in Sterling Heights, MI are seeking an Account Manager to join their Employee Benefits division. The Account Manager will work as a liaison between our clients and our insurance carriers, coordinating the employee enrollment process into various insurance plans (medical, dental, disability, etc), and assisting with proper build out of the client HRIS system (if applicable). This position also provides post-enrollment support to our clients to ensure they experience the highest level of customer satisfaction.